Bahria Town Karachi’s market took a large dip and witnessed a major correction in profits/premium after the Supreme Court verdict regarding irregularities in Bahria Town Karachi. Now the case is proceeding in the court and is moving towards a solution. The election era has ended peacefully in the country. All installments had already finished and now possession has been started in earlier precincts. But the question that raises why is Bahria Town not gaining acceptance and why prices are declining? The main reason behind the down graph is the supplies of new deals or new projects from Bahria Town Karachi. 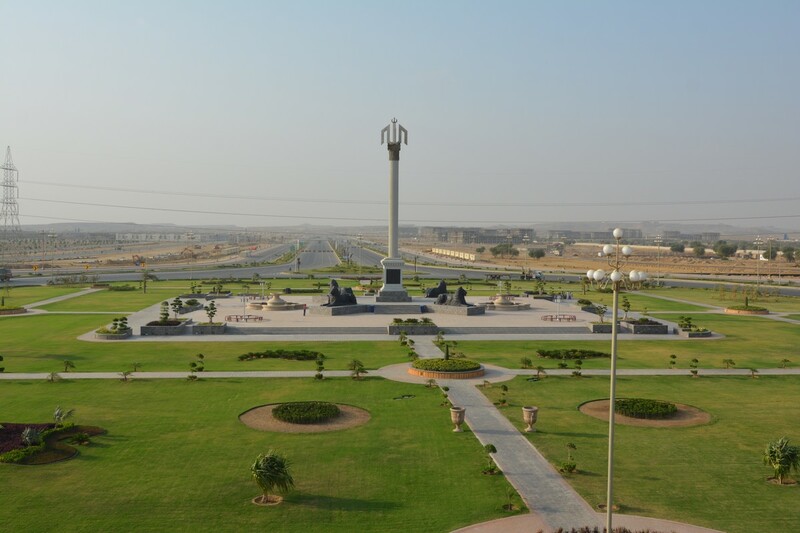 For example, Bahria Town injected 400 more plots of Ali Block via dealers in Market. But in actual, the number is more than this but the claim officially made by Bahria was around 400. As per my knowledge, the data center collected the data of merge plots of Ali block which was earlier 1300 in quantity. But then only a few plots, nearly 400 were injected in April and approx 900 is going to inject at the moment. This kind of acts essentially breaks the confidence of investors in Bahria Town. As the consequence, there’s no such buyer available on current market prices and even if the dealer or agent lock any deal successfully, they’ve to wait for almost a week to get the cheque from the buyer and forward it to the seller. In my opinion, just wait for the complete judgment and clearance of Bahria Town from the supreme court. Till now, just hold your inventory and don’t be panic about it.